SNAFU! 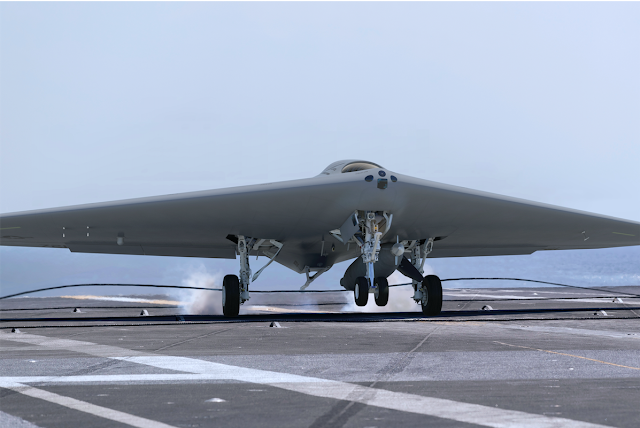 : Lockheed Martin MQ-25A Concept. Thanks to Super Rhino for the link! Make no mistake about it. 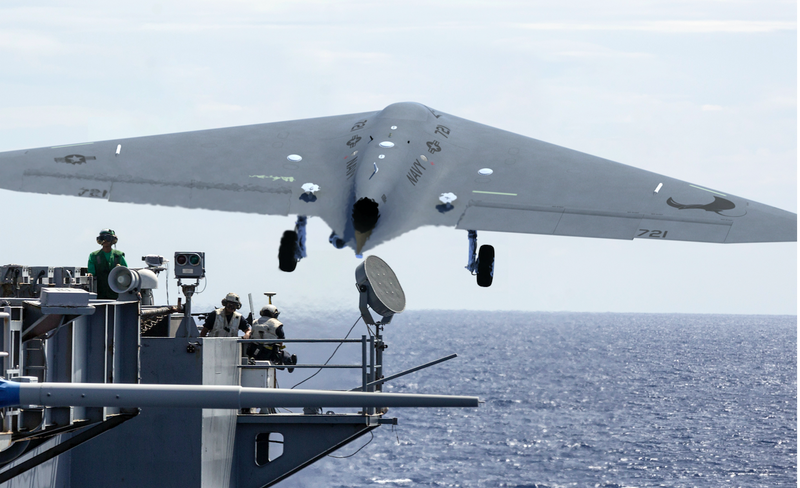 The US Navy WILL BUY more refueling drones than it does F-35C's. Additionally there is no doubt that EVERY MANUFACTURER is providing designs that can be EASILY adapted to the strike mission. The F-35C has already failed in Navy service.